EL PURO PARTY! feat Don Omar and many more! 420 Trippie Hill Featuring Berner & More! 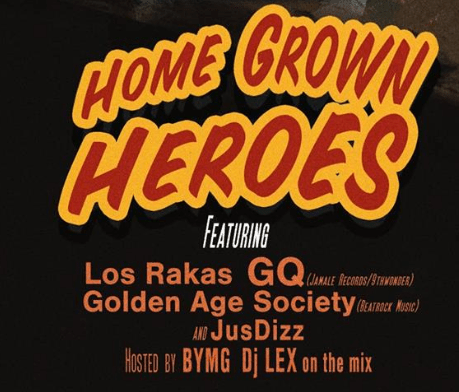 Sublime Foundation Presents Home Grown Heroes featuring Los Rakas and many more! 2019 Stern Grove Festival Season line up is here! #Repost @apeconcerts with @get_repost ・・・ the secrets out 🤫🤭 this is @outsidelands. @paulsimonofficial, @childishgambino, @twentyonepilots, @thelumineers, @flume & many more will head to golden gate park this august 🌞 tickets on sale thursday, 3/28 at 10am pt! #Repost @apeconcerts with @get_repost ・・・ it's the most exciting list of names you'll read all year 🤗 the 2019 @clusterfest lineup is here! join @johnmulaney, @pattonoswalt, @issarae & many more at civic center plaza & @billgrahamcivic this june. 🎟 3-day tickets on sale this monday, march 11 at 10am. #Repost @berner415 with @get_repost ・・・ 420 ! SF ! 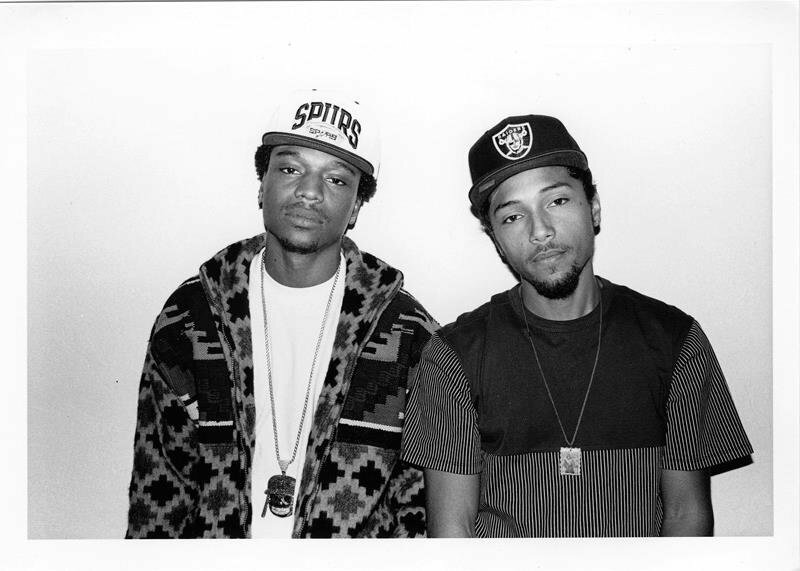 Trippie hill at @themidwaysf !